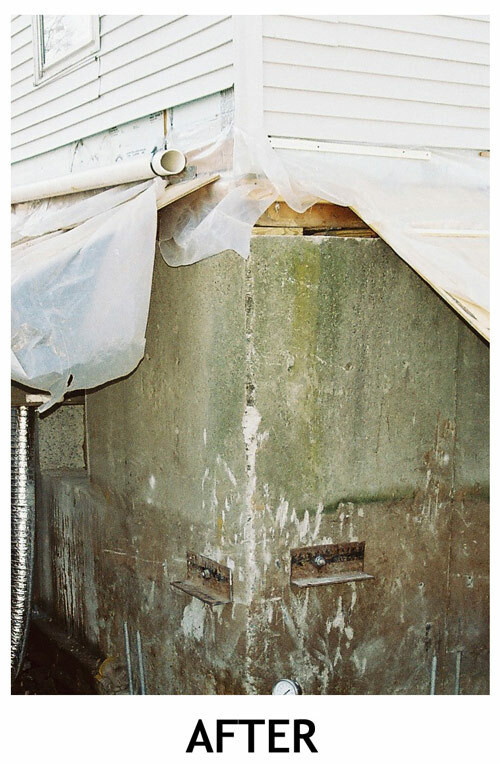 PROBLEM: This two story apartment building had foundation wall settlements up to 14″ due to loose fill along with organic silt and loose virgin sand soils. SOLUTION: We installed fourteen resistance piers with a design load of 22 kips and test load of 44 kips. The piers were installed through fills and very loose sands to 20′ – 25′ depths. 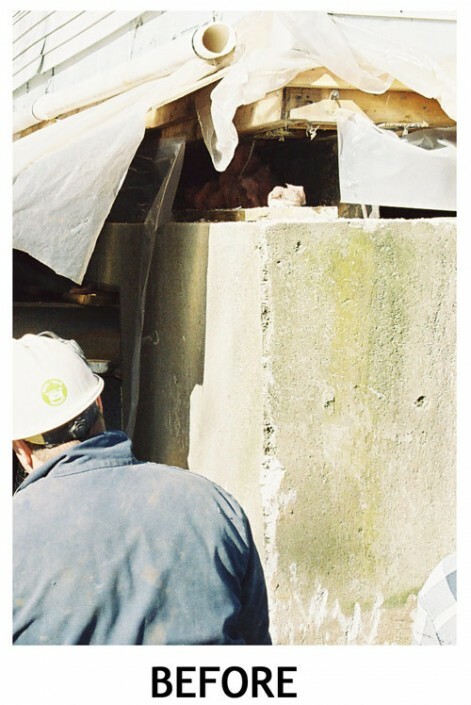 RESULT: The foundation wall was supported and stabilized with lifts up to 11-1/2″. Any further settlement along the foundation wall was stopped. 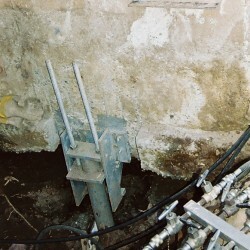 Atlas Resistance Piers are commonly used to stop and reverse foundation settlement. Typical working loads for 2-7/8″ to 4-1/2″ diameter piers range from 30 to 55 kips. Atlas Piers are the most rugged H.D. pier available. Also, Atlas geotechnical engineers are on call to provide preliminary design for every project.